Azureys Cats - "Old-Style Balinese cat & Siamese Cat Empire"
Azureys Cats is a registered CFA, CFF, FIFE and OSSI home-based breeding program lovingly dedicated to breeding, improving, and preserving two of the most beautiful cat breeds in the feline world; the Balinese and Siamese cats. 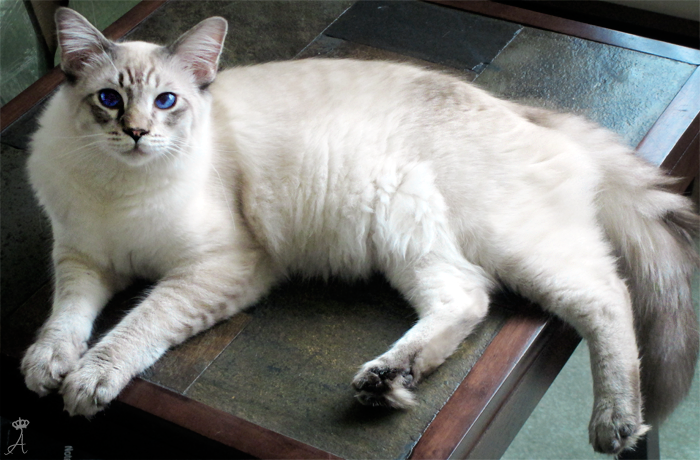 "Rey" means king in Spanish and at Azureys, we consider Balinese cats the kings of all Azure-eyed cat breeds, thus our name Azureys (Ah-Zur-eyes). We are located in Rutherford, NJ; a very nice suburb outside of New York City; the empire of the world. We are 25 minutes away from New York City and central to all surrounding northeast areas such as New York State, Pennsylvania, Washington D.C. and others. 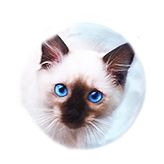 We specialize and breed the Balinese cat and Siamese cat breeds, with our love and concentration being towards the Long-haired Siamese cat; the Balinese breed. 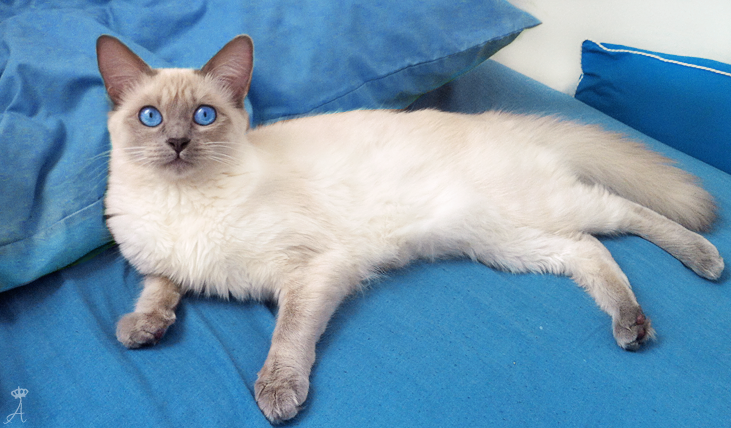 We produce Balinese kittens and Siamese kittens in the four traditional color points, the four wild-lynx points, as well as exotic-rare points such as flame and ivory points. 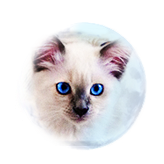 All our cats are blood tested, and cleared negative of FeLV; Feline Leukemia and FIV; Feline Immunodeficiency viruses to ensure our cats and kittens live healthy lives. 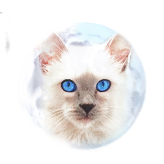 We raise our Balinese kittens afoot and treat them as if they were our own family members, because they are a part of our family. We believe living creatures should be respected as well as treated with love. For this reason we give much care in entrusting our kittens to responsible and loving homes that will continue to care and love for these kittens. 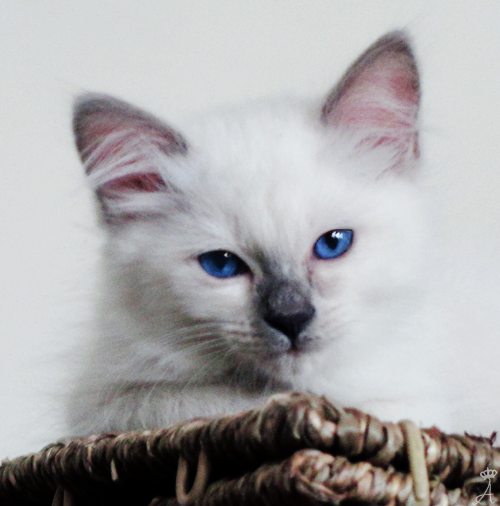 For this reason we evaluate the people and homes our kittens will go to and it begins with our contact questionnaire. We encourage you to take our Bali-Quiz prior to submitting a contact form-questionnaire to acquaintance yourself with this great breed, if you have yet to do so. 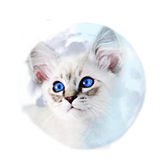 At the same time, our contact form will be of help to you in deciding what type of kitten(s) you are looking for to be an addition to your family. Please do not hesitate to fill one out! 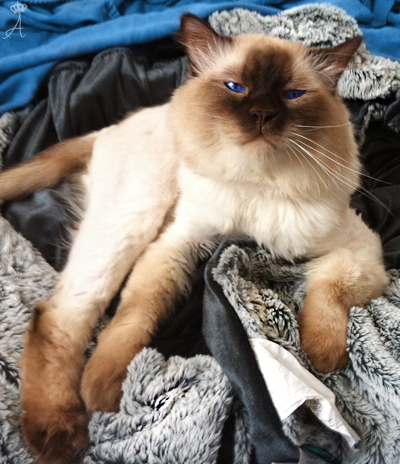 We believe the great personality and appearance of the Balinese cat will captivate you. 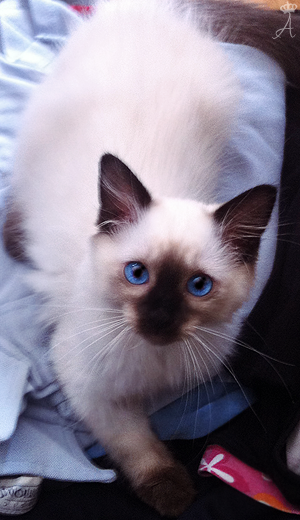 Once you see their deep imprinting blue eyes and captivating personalities, you will remember them forever. 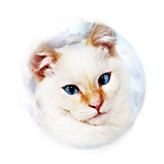 Please feel free to browse around, view our image galleries, YouTube channel, and Facebook page to learn more about us and our cats. 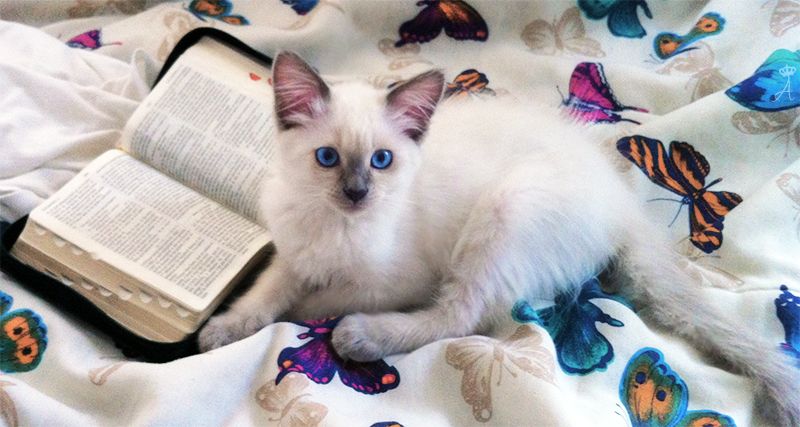 Thank you for your interest in preserving, promoting, and supporting this beautiful cat breed. 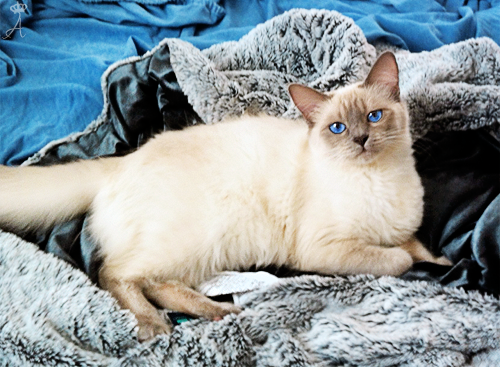 Glorified with azure-colored eyes ranging from hues of navy blue to vivid violet, the Balinese cat is a semi-longhaired variation of the Siamese named after the graceful dancers of Bali.